We are the one domestic cleaning service in Abbey Wood that can make all of your cleaning dreams come true- with zero effort on your part. Once you call our numbers you will get a free estimate on the cleaning you want us to carry out. Rest assured that you are talking with real professionals who have been involved in this line of business for way too long. We, better than anybody, understand the importance of a clean home and the busy daily schedule which doesn’t let you have one and the other. Our professional domestic service can clean your house to absolute perfection without using chemical-based cleaning materials and solutions. Our team of cleaners will strictly follow the cleaning plan you have provided us with, or you can leave it to us, to create our own and follow it. 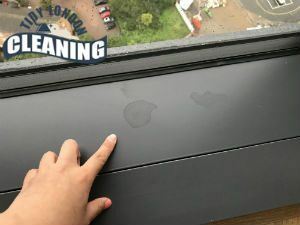 We guarantee that there is no stain, bad odor, dirt, dust and spot that our cleaners can’t defeat- we have equipped them with all the necessary equipment to provide only the finest results available. You can rely on our cleaners to provide perfect results. 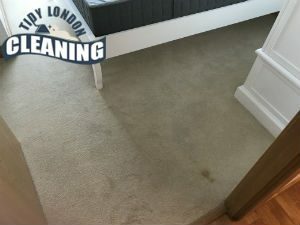 We have been doing it for a few years and all of our cleaners have been titled professionals long before we employed them- they are the finest selection of cleaning technicians in Abbey Wood and they won’t stop until the cleaning of your home matches your expectations. We do not use chemical-based cleaning solutions- all of our mixtures are earth-based and environment-friendly to ensure your well-being. We will bring all the necessary tools, equipment and materials for the job, leaving you to worry about what to do with your weekend who had just opened up, now that you have the cleaning handled and under control. Keeping a house clean is a never-ending task. No matter how many other responsibilities one may have, the domestic chores are always on their to-do list. Our vetted cleaners have been cleaning homes in Abbey Wood for a considerable amount of time already. They are friendly, comprehensive and diligent. Don’t hesitate to give us a call if you need our professional help. In our domestic cleaning are included regular chores like cleaning the kitchen, tidying up the common areas, cleaning the bathroom, hoovering and mopping the floors, dusting, etc. You can use our services as often as you wish. We offer one-time visits as well as regular maintenance.